For a recent trip for the MASH SF crew to Texas, Benny Gold had a tweak of the logo to match the theme, watch out for these to drop. 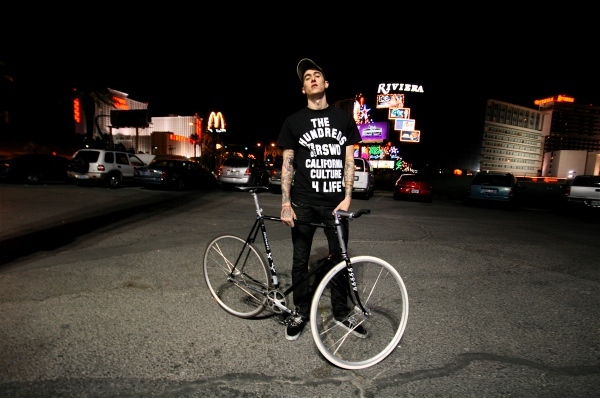 Head over to The Hundreds….. 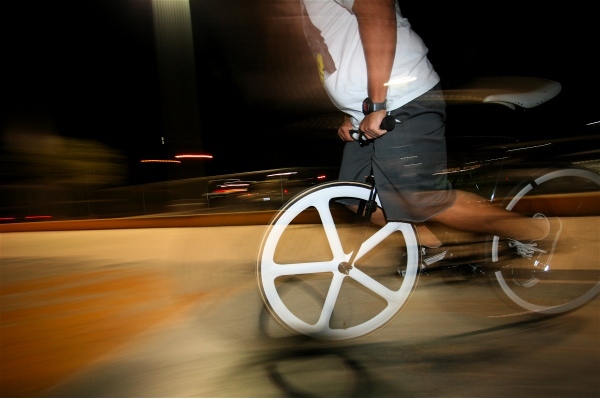 Check out Neek’s blog which is carrying a few photos of some fixed gear fun in Vegas! Over on ebay at the moment, dope! Lunch time ride with the boss (savage_pictorial) to the FARK studio, funny times! Friday treat spotted by Tris over at Bauer Griffin. This is just a sample of the Mash X Nike Windrunner, hopefully we’ll see a release soon, spotted at Another Blog.